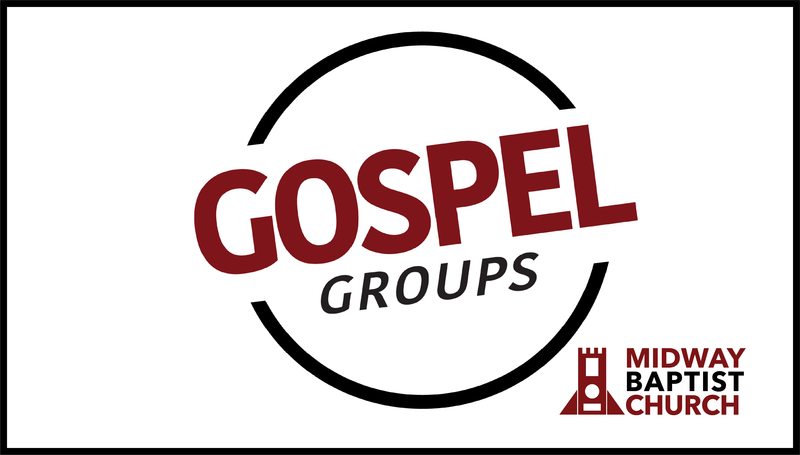 Gospel Groups are an opportunity for people to connect outside of MBC. 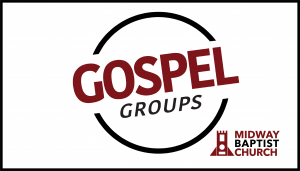 An opportunity to further engage with the text and sermon from Sunday. An opportunity to support and be supported by one another. On Monday morning, follow-up questions from the Sunday sermon will be sent out. Missed the service? Don’t worry. Click here to find the audio recordings. What are you waiting for? Grab your neighbors, grab your family, grab your friends and get connected. Meet at a house, the coffee shop, online, or even at church. As groups form, please let Pastor Evan know. The church will be keeping a database of current groups to help others get connected as well.